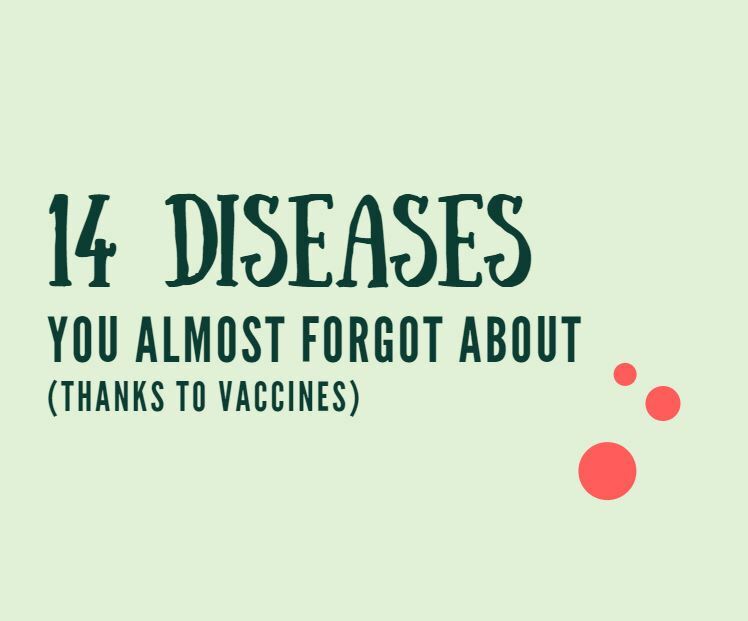 Check out 14 diseases you can protect your child from before the age of two with vaccines! It isn't always easy to be a parent! 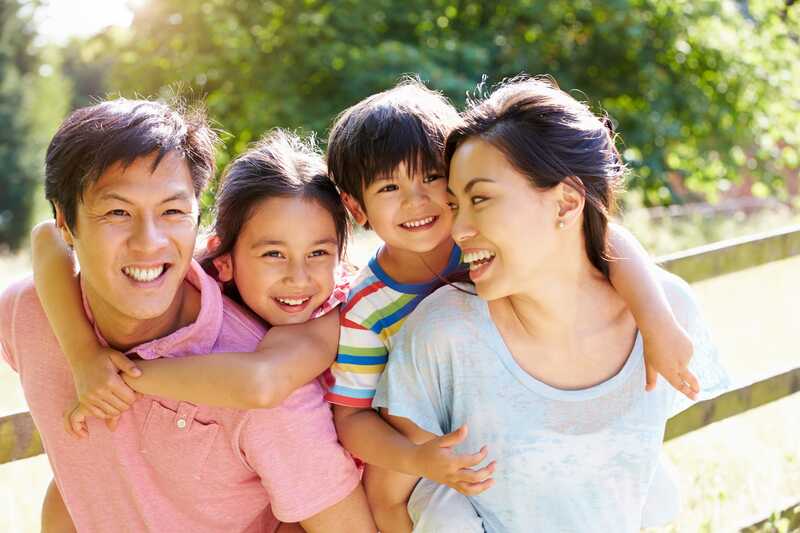 But when it comes to vaccines, we want to help you stay up-to-date and informed so you can confidently make decisions for your family's health. 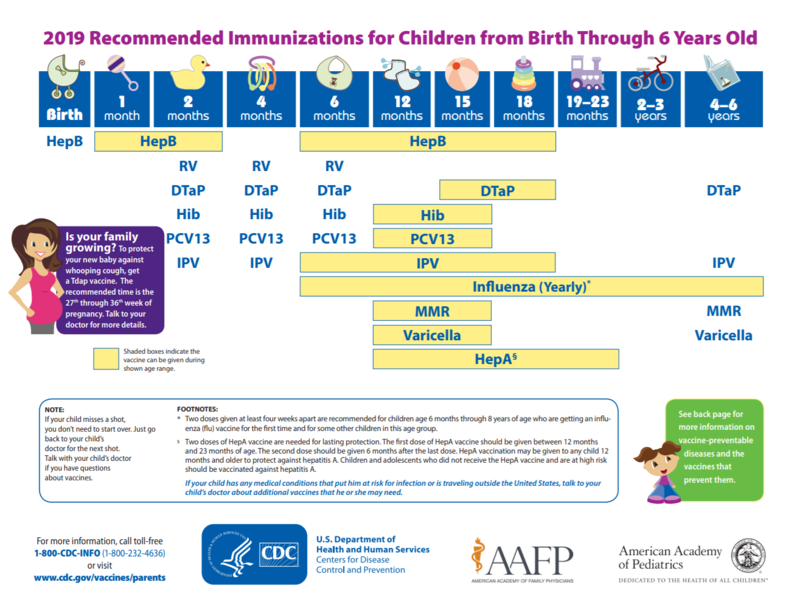 At all stages of a child's life, there are important vaccines they may need to receive. 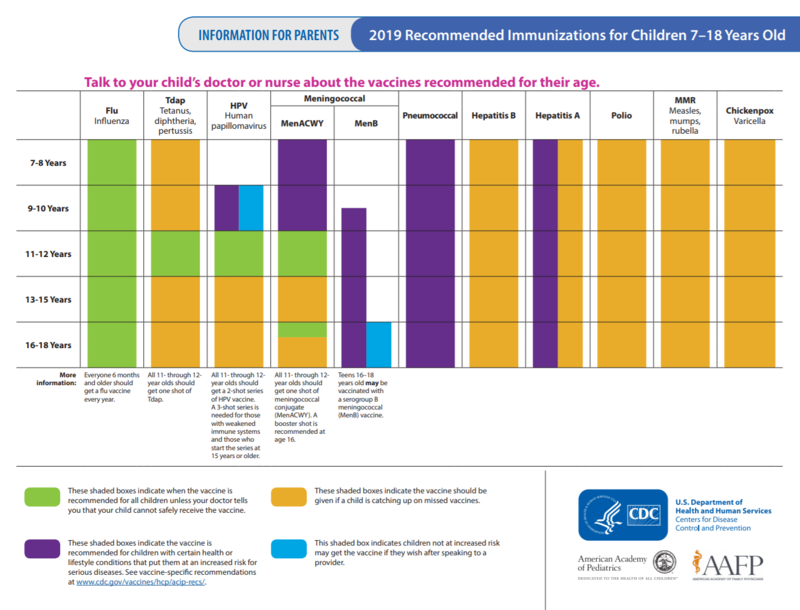 By talking with your doctor about your children following the immunization schedule guidelines you can give them a great start to a healthy life. View the full document as a PDF by clicking on the schedule. The HPV vaccine is an important vaccine for your preteen to have to prevent cancers caused by HPV. Click here for the information EVERY parent needs to know about this life-saving vaccine.